"A month ago when people were calling for his head I was urging calm and for more time for Dave to turn things around," Blake said "but I truly believe that time has run out. "Talk of bad runs and dips of form and of hoe Cardiff are still well placed in the division are just not going to cut it any more I'm afraid. "Being told to 'stick together' and 'not to panic' well, it's too late for that too. The full article by Nathan Blake can be found here. Meanwhile City Chief Exec Gethin Jenkins has urged everyone to hold their nerve. "Why should Dave Jones' position be under scrutiny now? It is not," Jenkins told the Echo. "We are fifth in the table with a game in hand and, if we were to win that one, it would put us back in second. "I think supporters do need to keep things in perspective at this moment in time. "My aim now is to work with the board and with Dave to try to bring in new players during this month to strengthen. 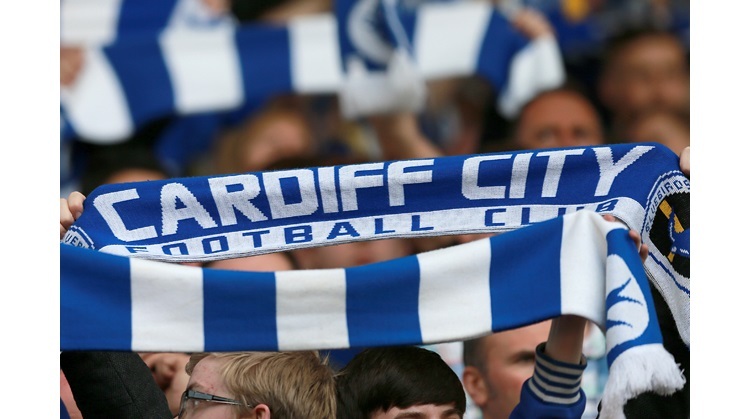 "The aim now is just the same and that is to keep on with our aim to bring Premiership football to Cardiff City." "We know we are in a results business, all sport is about results and, of course, there is pressure to deliver those results," continued Jenkins. "But that pressure is always there. It has been there since the start of the season and it remains there now just the same. "I think it is just a case right now of everybody holding their nerve." Jenkins went on to say that no board meetings were scheduled to discuss the manager or any other matter.